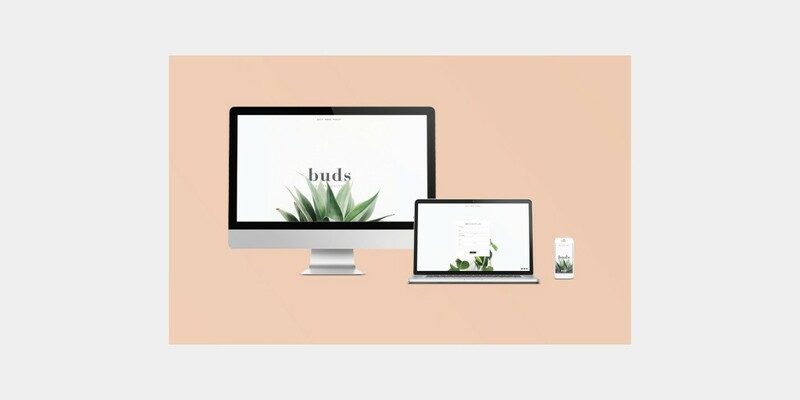 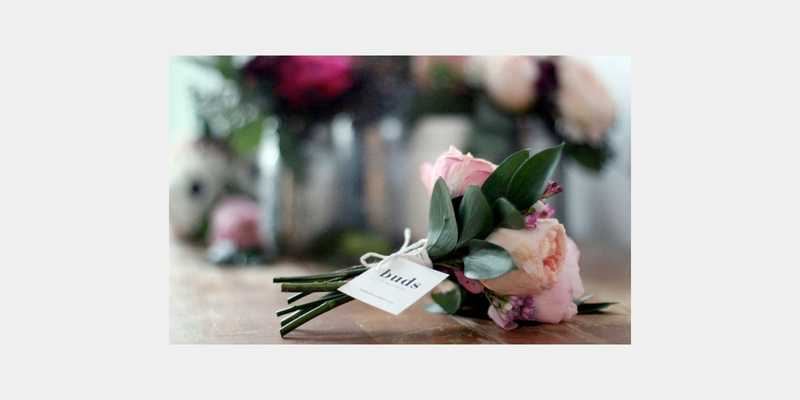 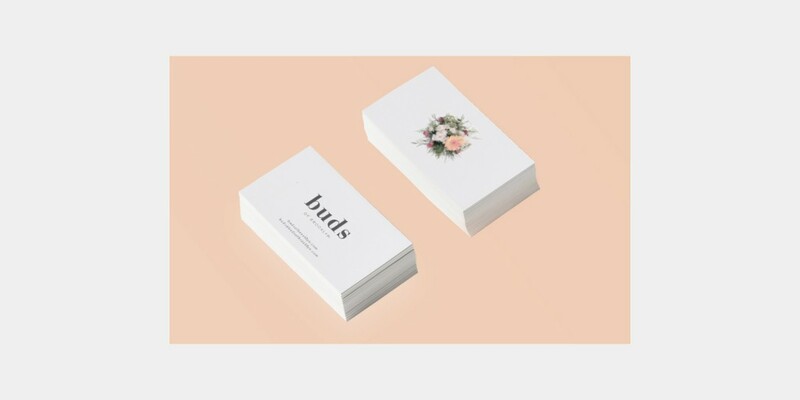 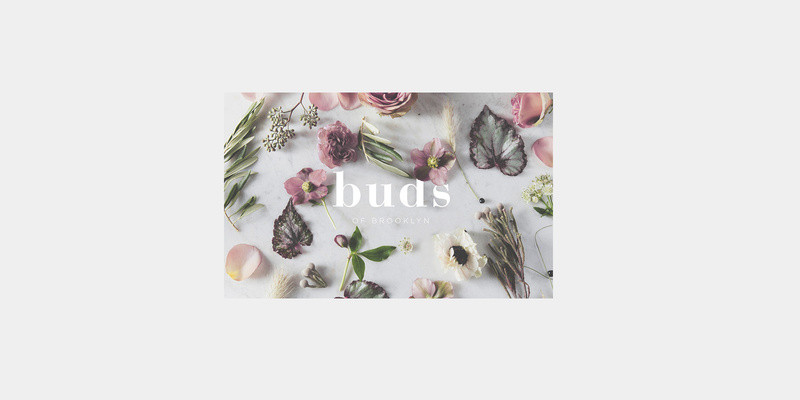  Buds of Brooklyn is flower company based in Brooklyn, New York. 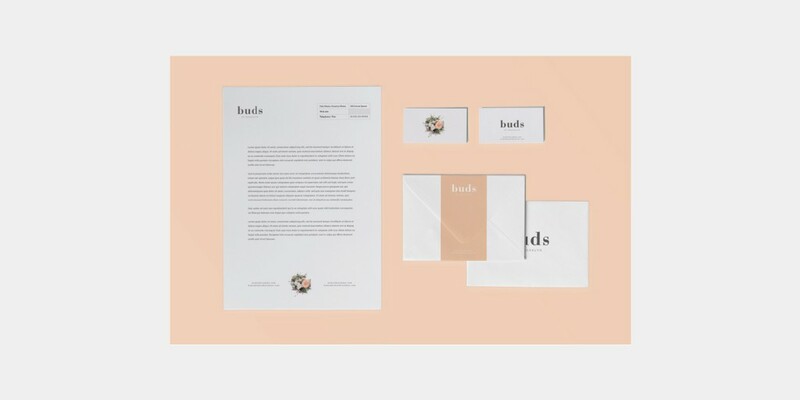 I was lucky enough to have complete freedom in the direction of the branding. 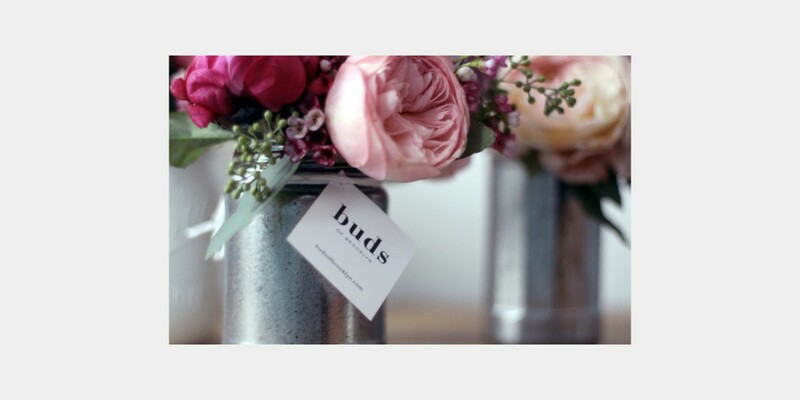 Flower photographs by Hannah Miles.